The scenes are artsy and IG-worthy. 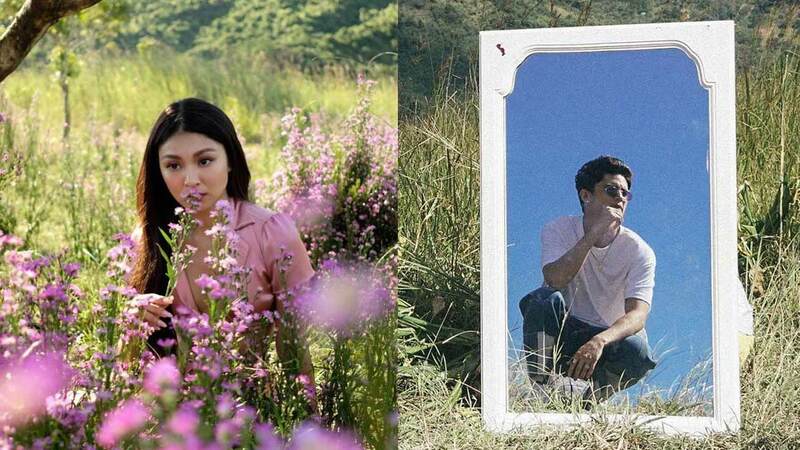 Nadine Lustre and James Reid just dropped the music video to “Summer,” and it’s what dreamy sunny days are made of. Check it out! “Summer” is part of Careless Mixtape, an album/playlist released by James’ music label Careless Music Manila in October of 2018. The song is a collaboration between him and Nadine, and the pair has been posting teasers of the music video for the past few days.